Acapulco Gold is a sativa Marijuana strain that is highly productive providing a powerful cerebral high. 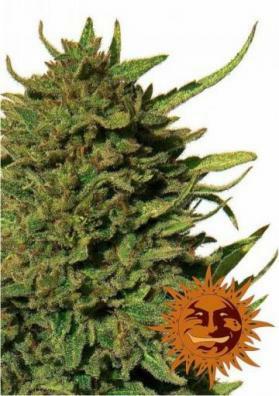 Its cultivation is quite difficult being only recommended for expert growers. 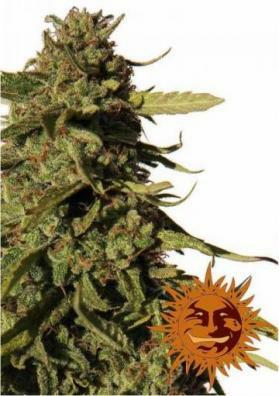 Acapulco Gold is a legendary Marijuana strain from Acapulco (Mexico). It has been grown in Central America since 1965 and is considered to be one of the best Marijuana strain ever created. This sativa plant it is tall reaching a minimum size of one meter and a half although in the outside its size may increase significantly. It is elongated acquiring a structure like a Christmas tree. It produces many leaves although having an excellent flower/leaf ratio and many solid lateral branches. In this way it is better to not put the plants very close from each other so small spaces will not allow its fully development. We do not recommend to prune the main stem althoug the Supercropping technique may be used to potantiate its performance. Since the plant is well branched, it is suitable for intensive cultivation systems like Screen of Green (ScrOG) and Sea of ​​Green (SOG). Regardless of the intensive cultivation method that is chosen we recommend to give it some kind of supports like meshes or bamboo sticks due to the weight of the buds. 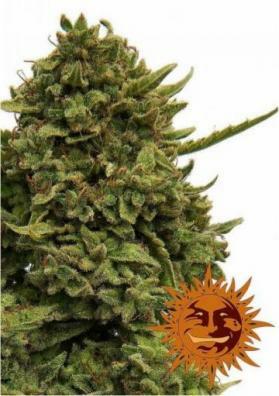 The cultivation of Acapulco Gold is quite difficult thus being recommended for experienced growers. Its flowering period usually lasts 10 weeks. Nonetheless, this strain is quite resistant to fungus and mold thus reducing significantly the consequences brought by the autumn rains. 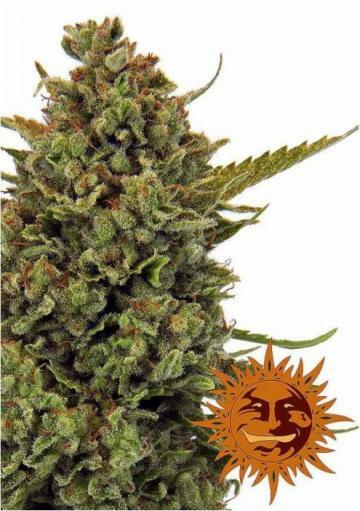 Acapulco Gold is highly productive producing 500 grams per square meter of precious buds that look like gold nuggets due to their orange pistils besides being filled with a thick layer of resin harboring gold, brown and green colors. Considering its high yields, this strain is one of the favorite of commercial growers. Once dried, the buds become compact and hard giving off a delicious floral and caramel aroma. The taste is fresh with spicy hints. Acapulco Gold has a great level of THC that can reach an outstanding percentage of 23%. In this way, this strain provides a very powerful and durable effect, mainly cerebral and stimulating much the mind with a happy feeling.